During your property marketing process, it's important to make sure your listings appear in as many places as possible online. Zillow is one of the most highly-trafficked real estate search sites (in July alone of this year, 168 million homes were viewed on Zillow- and that was just on mobile devices!) and should be an absolute must on your list of sites to market your listing. The easiest way to do so is to have your listings syndicate to Zillow automatically, which ensures your property information is always current and live on Zillow's massive property database. ePropertySites makes it easy to syndicate to Zillow with our automatic syndication feature, which pushes your property data right to Zillow (and 19 other popular real estate sites). Here's how to make sure your listings syndicate to Zillow automatically, every time. All you need to do is create a single property site for your listing- ePropertySites does the rest for you! Follow these three steps to create a site and get your listings syndicated! Register for ePropertySites by clicking the blue "Signup" button on ePropertySites.com. Input your information and follow the prompts to complete account setup. Select the plan that best fits your business needs. Once you've completed your account registration, you're ready to add your first property! Click the Properties tab and then Add New. Once your property is activated it will immediately be added to our syndication list. Step 3. Sit back and relax! We take care of everything else for you, automatically. Every night our system checks for new properties and updated property details. If you've created a new property site or have made any edits to an existing site, all of this data will be instantly submitted to Zillow. Your listing information will never be outdated! Zillow is one of the most well-known online real estate resources. 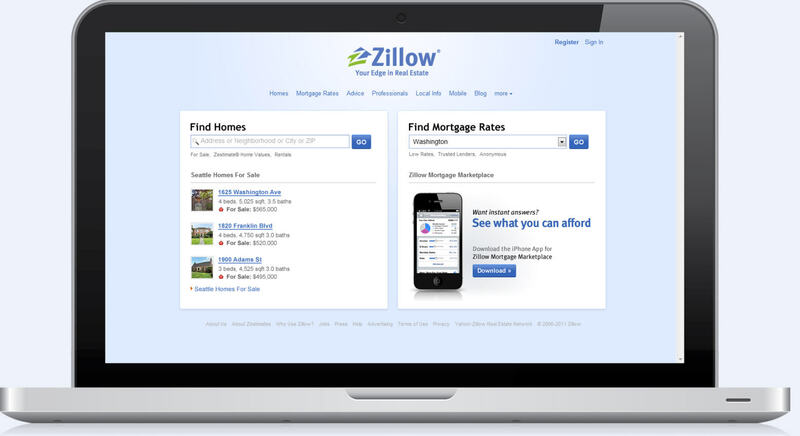 Offering information and useful services to buyers, sellers, renters, and all real estate professionals, Zillow has become one of the most popular ways for consumers to find information and for professionals to connect with clients. Zillow is also in the top five for sites where agents currently display their listings, according to the 2011 Realtor Technology Survey Report. This means that you're most likely sending your listings to Zillow already, and it has become one more reliable resource in your property marketing toolbox. Cut the lengthy process of manually submitting your listing to Zillow out of your busy marketing schedule, and use ePropertySites to have it syndicate to Zillow automatically!